This sample is still available! 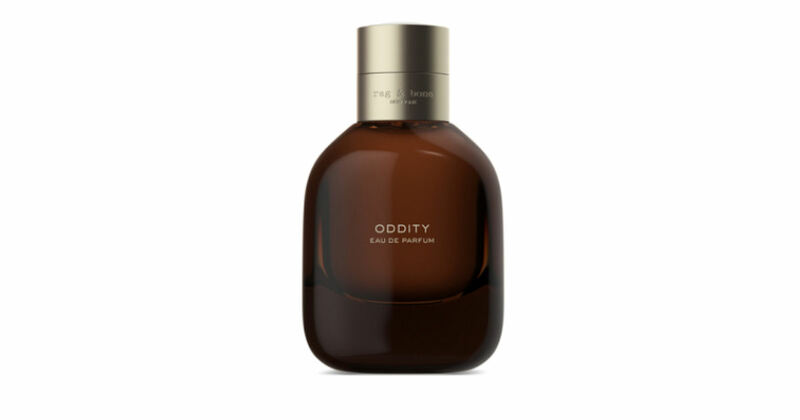 Send away for a free sample of Rag & Bone Oddity Fragrance! Click the 'Sign Up' button in their Facebook post and complete the form to get your free sample!